I myself was a huge Smallville fan back in the day and I really enjoyed the episodes when Oliver Queen as the Arrow was in it. 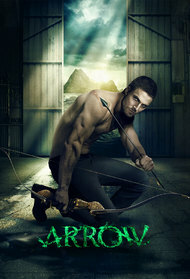 So after seeing the show end, I was really glad that they made a brand new show just for the Arrow. At first I was disappointed because the same guy who played the arrow from Smallville was not reenacting it. 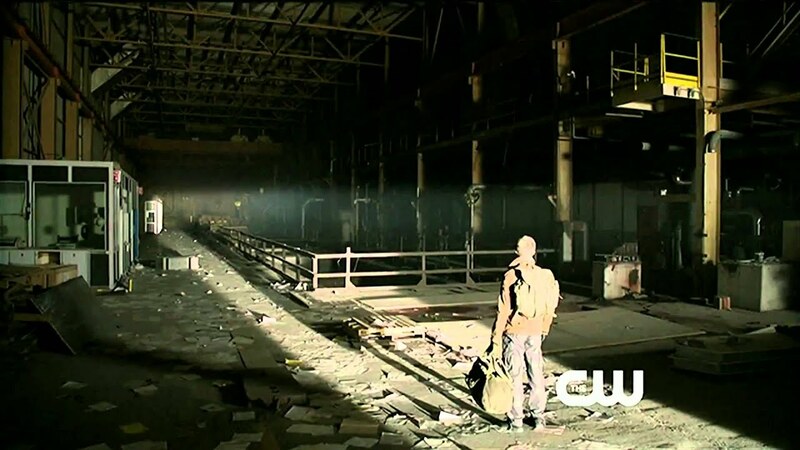 But, I soon became to love the acting of Stephen Amell. I think that he does a great job with his part of being Oliver Queen. I would like to see this series go on for a long time. 8,5,9,8,9,7,5 - Season 5 was amazing, Prometheus was an extremely compelling villain.